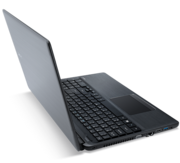 With all the buzz over ultrabooks, tablets, and convertibles, it's easy to forget there's a huge swath of the PC market that just wants a feature-rich, reasonably powerful laptop at a good price. 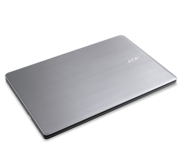 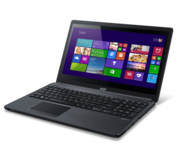 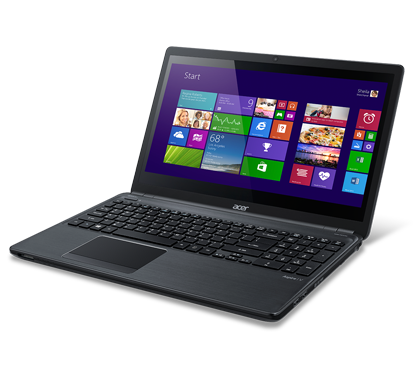 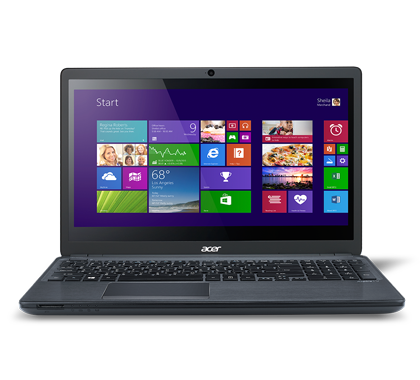 This Acer Aspire is a solid choice for home, student, and small-business buyers who need a reasonably powerful laptop. 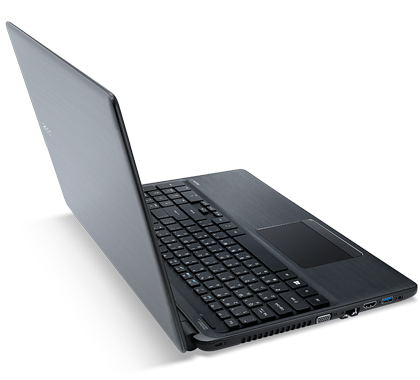 It isn't perfect, but it gives you Core i5 power, dedicated graphics, and a roomy touch screen at a good price. 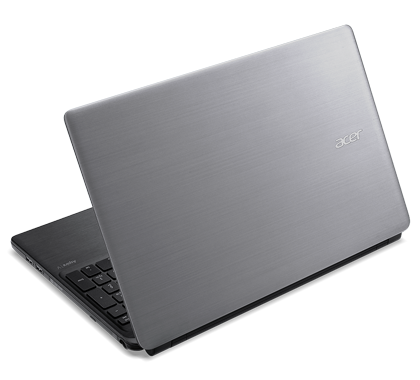 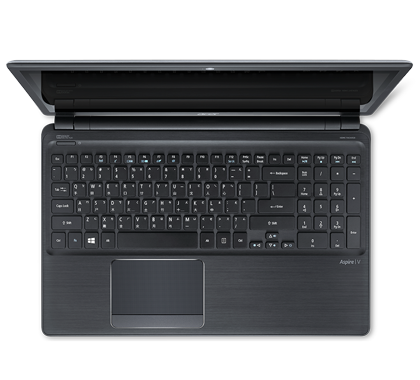 As stated at the outset of this review, there are plenty of laptops that offer better performance. 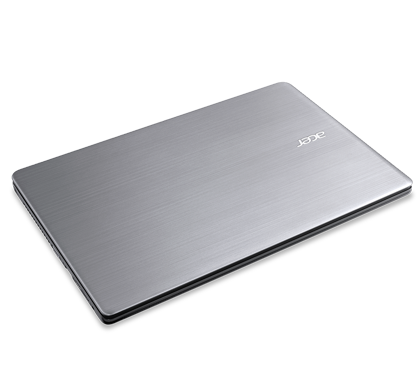 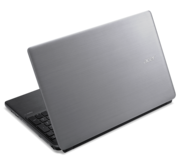 But if graphics capability is high on your list of criteria when shopping for an affordable system, the Acer Aspire V5-561PG-6686 offers better-than-average performance, thanks to its AMD graphics card. 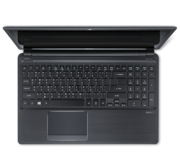 Otherwise, you'll be better off looking at our Editors' Choice Dell Inspiron 14R-5437, which is less expensive, and offers decent performance, better construction, and a battery that lasts hours longer.